Local sales taxes are collected in 38 states. 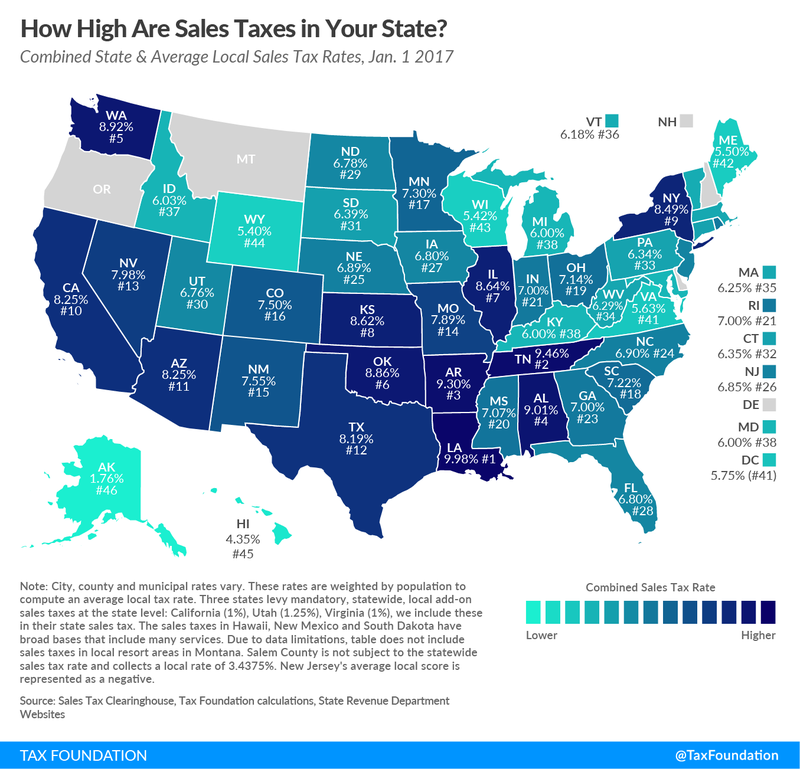 The five states with the highest average combined state and local sales tax rates are Louisiana (9.98 percent), Tennessee (9.46 percent), Arkansas (9.30 percent), Alabama (9.01 percent), and Washington (8.92 percent). In addition to state-level sales taxes, consumers also face local sales taxes in 38 states. These rates can be substantial, so a state with a moderate statewide sales tax rate could actually have a very high combined state and local rate compared to other states. This report provides a population-weighted average of local sales taxes as of January 1, 2017, in an attempt to give a sense of the average local rate for each state. Table 1 provides a full state-by-state listing of state and local sales tax rates. Five states do not have statewide sales taxes: Alaska, Delaware, Montana, New Hampshire, and Oregon. Of these, Alaska and Montana allow localities to charge local sales taxes. The five states with the lowest average combined rates are Alaska (1.76 percent), Hawaii (4.35 percent), Wyoming (5.40 percent), Wisconsin (5.42 percent), and Maine (5.5 percent). California has the highest state-level sales tax rate, at 7.25 percent. Four states tie for the second-highest statewide rate, at 7 percent: Indiana, Mississippi, Rhode Island, and Tennessee. The lowest non-zero, state-level sales tax is in Colorado, which has a rate of 2.9 percent. Five states follow with 4 percent rates: Alabama, Georgia, Hawaii, New York, and Wyoming. While still the highest state sales tax rate in the nation, California’s state rate did decrease slightly, from 7.5 percent to 7.25 percent, due to the expiration of Proposition 30. Elsewhere, New Jersey’s state sales tax rate fell from 7 percent to 6.875 percent as part of a broader tax reform package which also increased the state’s motor fuel tax and began phasing out the estate tax. The state sales tax is scheduled to decline further to 6.625 percent in 2018. No other states changed their state-level sales tax in January. The five states with the highest average local sales tax rates are Alabama (5.01 percent), Louisiana (4.98 percent), Colorado (4.60 percent), New York (4.49 percent), and Oklahoma (4.36 percent). Voters in several California cities and counties approved ballot measures increasing local sales tax rates to increase funding for transportation and law enforcement. For instance, San Jose’s combined state and local sales tax rate now stands at 8.75 percent following an October 2016 tax increase, with the rate set to rise further to 9.25 percent when Santa Clara County, of which it is the county seat, initiates its own voter-approved transportation tax increase this April. The border county of Salem County, New Jersey, is exempt from collecting the 6.875 percent statewide sales tax and instead collects a 3.4375 percent (half-rate) tax, a policy designed to help local retailers compete with neighboring Delaware, which foregoes a sales tax. We represent this anomaly as a negative 0.03 percent statewide average local rate (adjusting for population as described in the methodology section below), and the combined rate reflects this subtraction. Despite the slightly favorable impact on the overall rate, this lower rate represents an implicit acknowledgment by New Jersey officials that their 6.875 percent statewide rate is uncompetitive with neighboring Delaware, which has no sales tax. (c) The sales taxes in Hawaii, New Mexico and South Dakota have broad bases that include many services. (d) Due to data limitations, table does not include sales taxes in local resort areas in Montana. (e) Salem County is not subject to the statewide sales tax rate and collects a local rate of 3.4375%. New Jersey’s average local score is represented as a negative. Avoidance of sales tax is most likely to occur in areas where there is a significant difference between two jurisdictions’ sales tax rates. Research indicates that consumers can and do leave high-tax areas to make major purchases in low-tax areas, such as from cities to suburbs. For example, evidence suggests that Chicago-area consumers make major purchases in surrounding suburbs or online to avoid Chicago’s 10.25 percent sales tax rate. This report ranks states based on tax rates and does not account for differences in tax bases (e.g., the structure of sales taxes, defining what is taxable and nontaxable). States can vary greatly in this regard. For instance, most states exempt groceries from the sales tax, others tax groceries at a limited rate, and still others tax groceries at the same rate as all other products. Some states exempt clothing or tax it at a reduced rate. Tax experts generally recommend that sales taxes apply to all final retail sales of goods and services but not intermediate business-to-business transactions in the production chain. These recommendations would result in a tax system that is not only broad-based but also “right-sized,” applying once and only once to each product the market produces. Despite agreement in theory, the application of most state sales taxes is far from this ideal. Hawaii has the broadest sales tax in the United States, but it taxes many products multiple times and, by one estimate, ultimately taxes 99.21 percent of the state’s personal income. This base is far wider than the national median, where the sales tax applies to 34.46 percent of personal income. This number includes a mandatory add-on tax which is collected by the state but distributed to local governments. Because of this, some sources will describe California’s sales tax as 6.5 percent. A similar situation exists in Utah and Virginia. Haleigh Pike, “California’s Sales Tax Rate to Decrease in January 2017,” KRCR News, Dec. 30, 2016, http://www.krcrtv.com/news/local/shasta/californias-sales-tax-rate-to-decrease-in-january-2017/238477141. 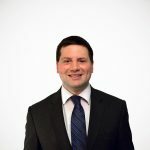 Jared Walczak, “New Jersey’s Gas Tax Increase is Just One Part of the Story,” Tax Foundation Tax Policy Blog, Oct. 24, 2016, http://taxfoundation.org/blog/new-jerseys-gas-tax-increase-just-one-part-story. Ramona Giwargis, “Bay Area Cities Brace Themselves for Higher Sales Taxes, Despite State Decrease,” The (San Jose) Mercury News, Dec. 30, 2016, http://www.mercurynews.com/2016/12/30/bay-area-cities-brace-themselves-for-higher-sales-tax-despite-state-decrease/. 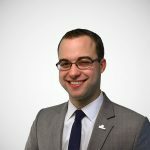 For a list, see Jared Walczak, Scott Drenkard, and Joseph Henchman, 2016 State Business Tax Climate Index, Tax Foundation, Nov. 17, 2015, http://taxfoundation.org/article/2016-state-business-tax-climate-index/. For a representative list, see Jared Walczak, Scott Drenkard, and Joseph Henchman, 2016 State Business Tax Climate Index. John Mikesell, “The Disappearing Retail Sales Tax,” State Tax Notes (Mar. 5, 2012): 777-791.